There's nothing better than taking a lunch break to come up on some great buys. 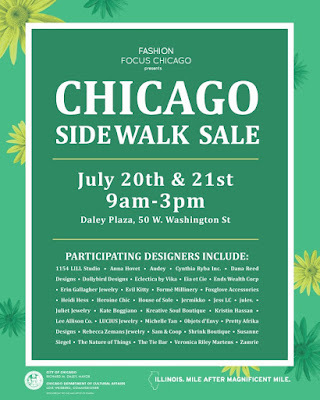 Fashion Focus Chicago is sponsoring a summer Sidewalk Sale, with a slew of amazing designers, including B.A.F.F.L.E.D. favorite, Pretty Afrika. 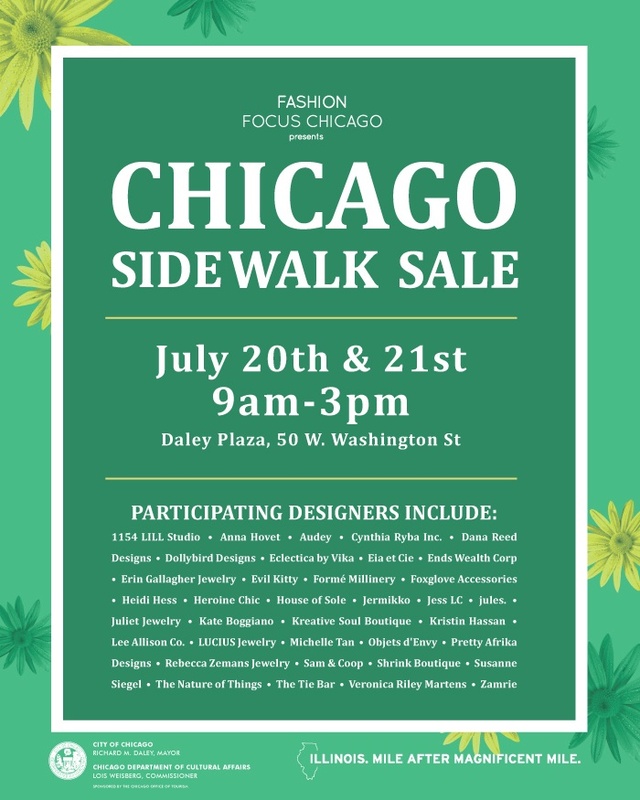 Take a moment, stop by, and enjoy!